To get your free burial insurance quote, please complete the contact form. Your details will go directly to our call center. We do not send your information to all the providers we represent. You will speak to one of our in-house consultants. You will speak to just one consultant from start to finish. We do not believe in pushy sales tactics. Our friendly staff members extremely humble and friendly. We believe that our service will speak for itself. When we calculate your free quote, we need some information to make things move a little faster. We will appreciate if you can have the following available when we contact you. We do our best to contact everybody within 2 hours. It most cases, we get in touch even sooner. Dates of Birth or ID Numbers of all Members you want to Include. If you do not have the information above, we can still give you a quote. The info above will make the quote more accurate. 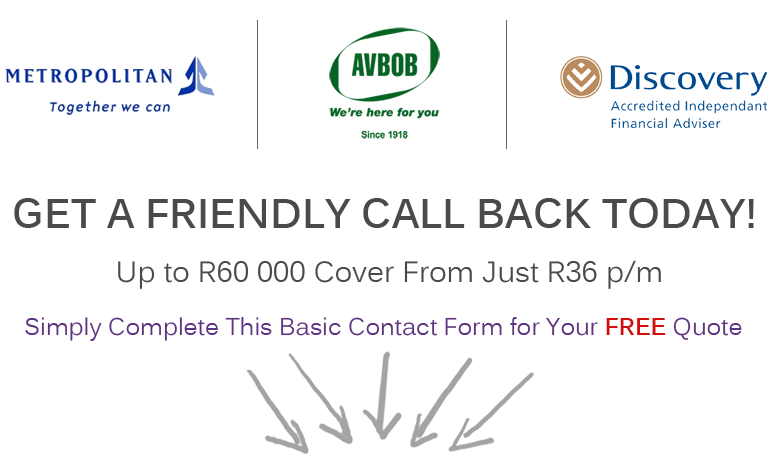 If you are satisfied with your free quote, we can arrange your cover at no additional costs. That is right! We do not charge you anything to use our service.